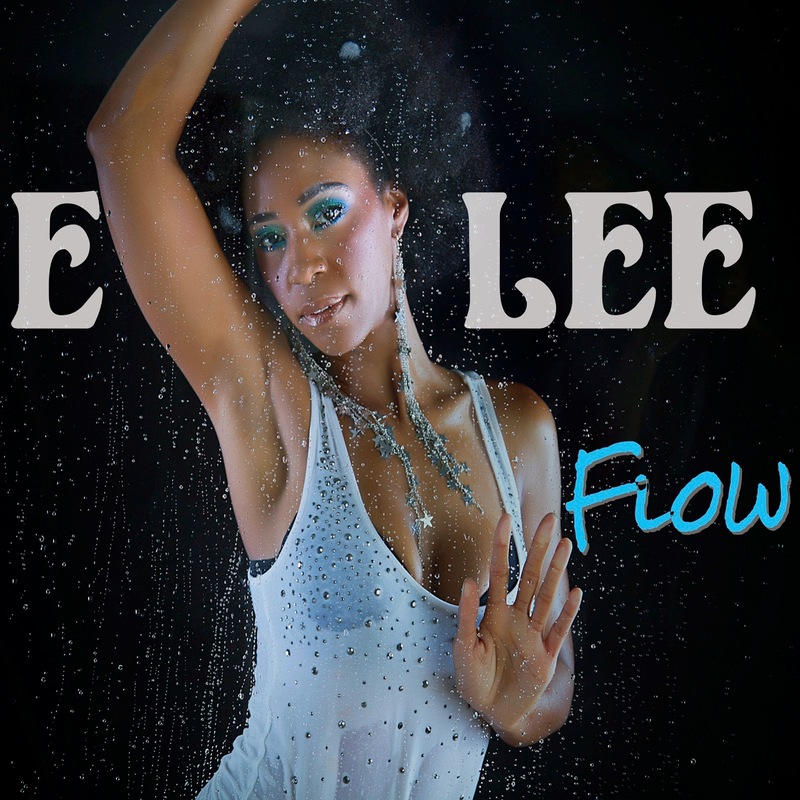 Check out NEW MUSIC "Flow" available on iTunes and other online stores June 3rd!! E.Lee performing live at Powerball Mansion Party 2013!! E.Lee performing live at Chit Chat Lounge for the Powerball2013 BET Awards Kickoff Party!! Copyright ©2011 Euphratez Flow, All rights reserved.